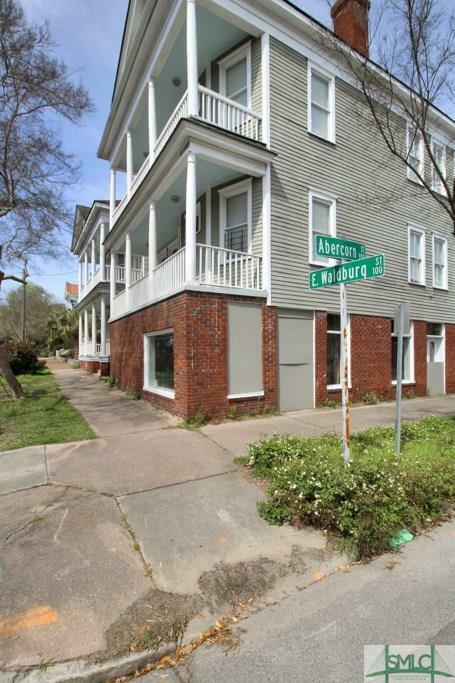 Amazing Condo walking distance to Forsyth Park! 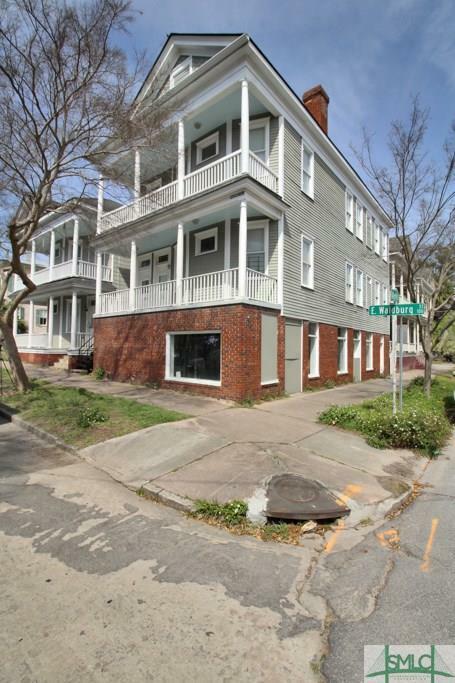 This charming 3 bed 2nd floor condo allows you to enjoy both the Historic and Victorian districts in the heart of Savannah. 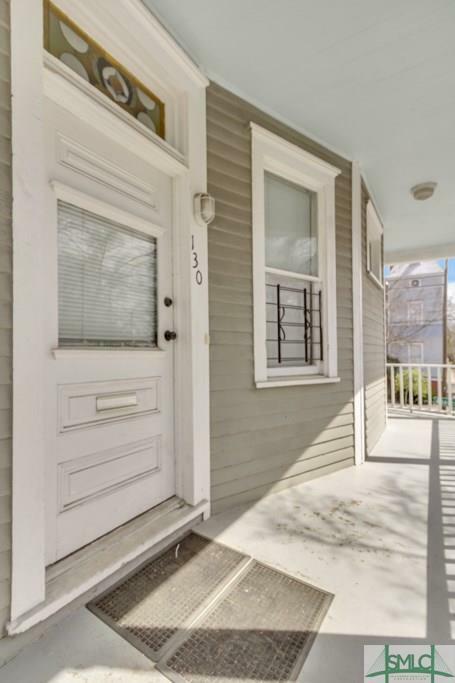 This condo offers wonderful added touches throughout the home including beautiful mantles and large windows that allow lots of natural light into the home. Make sure to notice the tall ceilings throughout. Plus many modern upgrades have been done including the kitchen and bath. 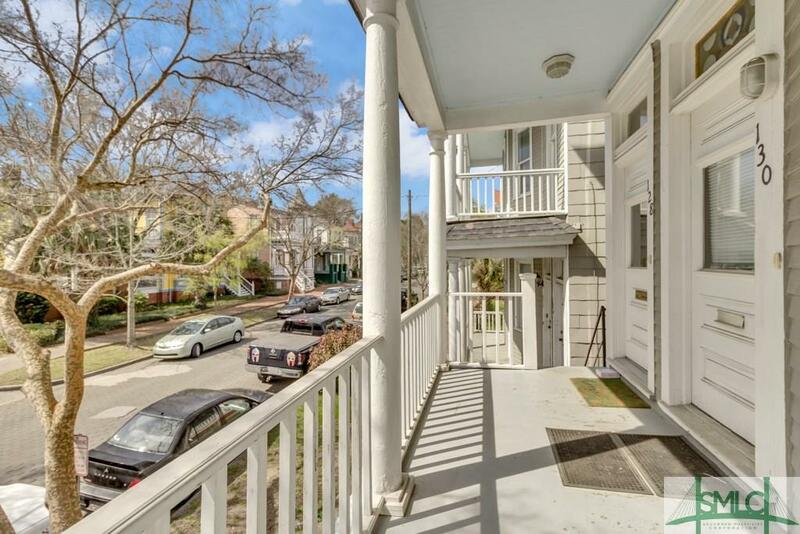 At the end of the day, relax in the front porch or take a walk and enjoy a night out at one of the many restaurants that surround you. Make sure you take time to see this gem!